Finally I got the time to share a little information about my trips in the Middle East. I know that traveling is one of my favorite topics lately but due to lifestyle stories I am prioritizing, this one got left behind. 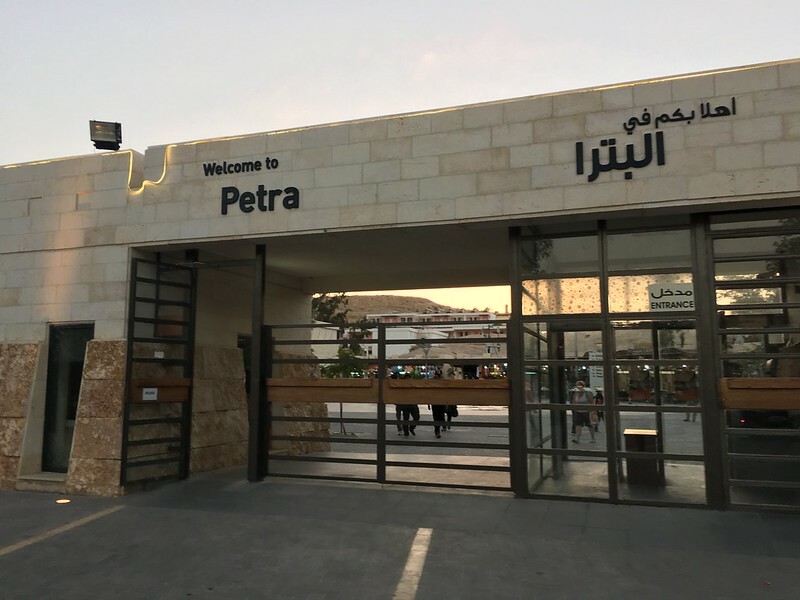 Nevertheless, I am sharing you how to apply for a Jordan Visa, explore a little in Amman and visit one of the new seven wonders of the world, Petra. Short background of Jordan, this wonderful country is located in the Middle East and borders of Syria, Saudi Arabia, the Red Sea, Palestine, Israel, and Iraq. 3 years ago, Jordan is not on my list of places to visit, nor an interesting country to spend money. To be honest, my priority is western and Asian countries. But Jordan proved me wrong. It is now one of my favorite places. It changed my views about Arabians and Muslims. Here I am with my colleagues at work. 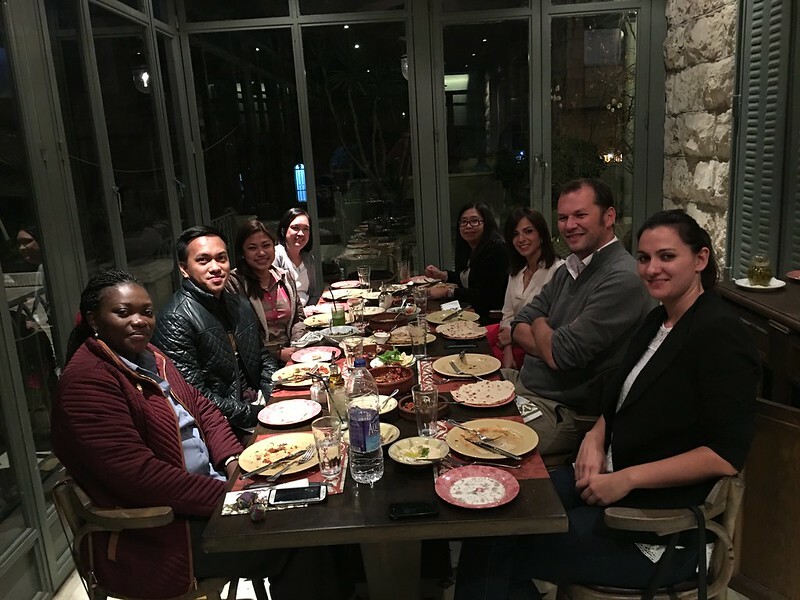 My first visit in Jordan was in 2015 when I was asked to join a business trip for a financial management system workshop. OK, I will not bore you with that work stuff. 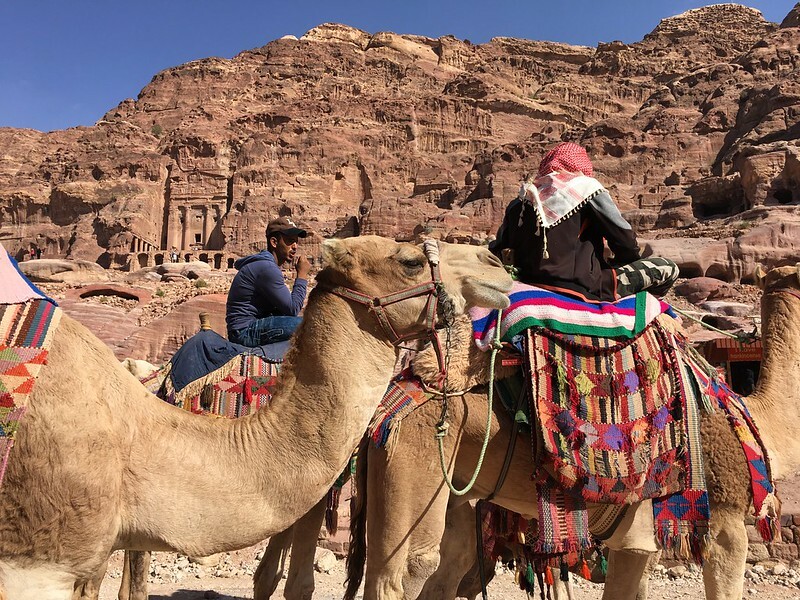 Let’s go back to Jordan, a land steeped in history. Based on their historical recollection, it has been home to some of mankind’s earliest settlements and villages, and relics of many of the world’s great civilizations can still be seen today. At first I didn’t know what documents to prepare in securing a VISA. Let alone the flight trips and stopovers going there. 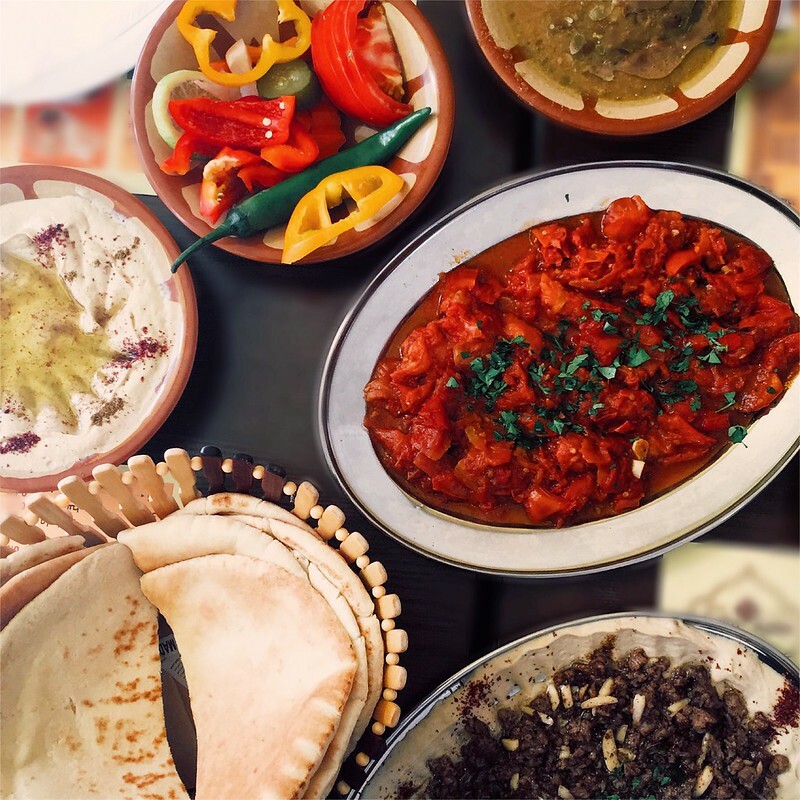 OK so what to see in Jordan? 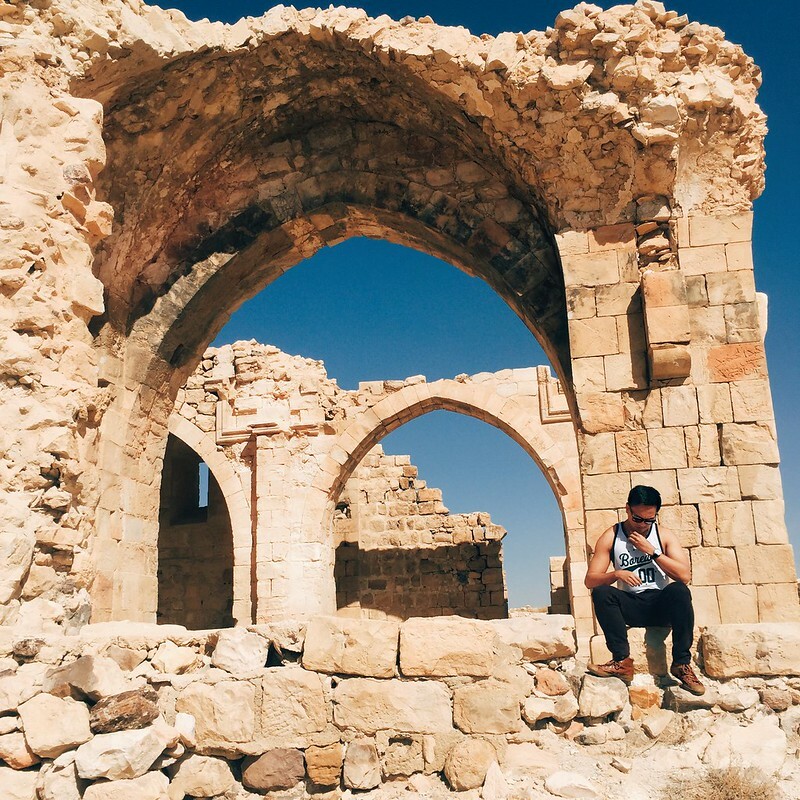 Here are the places I visited and some of the recommended tourist attractions in Jordan. PETRA, JORDAN. Among all the places Ive been in Jordan, PETRA is my favorite. It is a red-hued desert escarpments located south of Jordan, Petra traces its root and was first inhabited in the 4th century BC. Now well known to the world – in no small part due to its on-screen role in ‘Indiana Jones and the Last Crusade’ it is now included on the list of ‘New 7 Wonders of the World’. JERASH. This is actually the first place I visited during 2015. 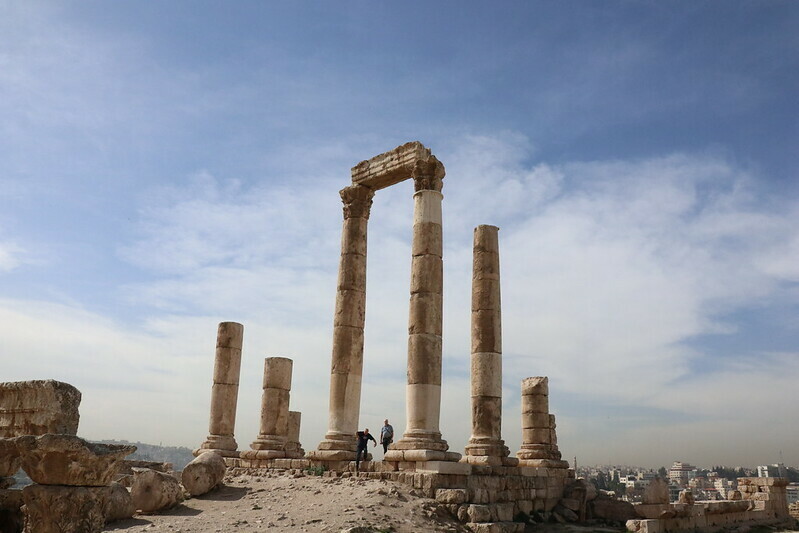 According to fodors.com, it’s a testimony to the sheer wealth of immersive history that still exists at the ruined city of Jerash that this site just north of Amman pulls in almost as many visitors as the legendary rock-cut temples at Petra. DEAD SEA. I was very excited to see this place! The Jordan side of Dead Sea carves its way through the heartlands of the Middle Eastern Levant. I was able to ride a camel while enjoying its view. Too bad that time, I wasn’t able to take a bath on the sea itself. Dead Sea is the lowest and the most salty of the world’s ocean water bodies. You will find some resort hotels within the area. AMMAN, CITADEL and ROMAN THEATRE. On a hilltop in the heart of downtown are the ancient ruins of the Citadel, including the colonnaded Temple of Hercules built by the Romans and a Byzantine church. Down below and just across a busy thoroughfare is the Roman theater, just steps away from the spice shops and bustling marketplaces. Other places to see are WADI RUM, ALJOUN, KARAK and AQABA. Some of the Filipino tourist joins a holy land pilgrimage to Israel, Jordan and Egypt. 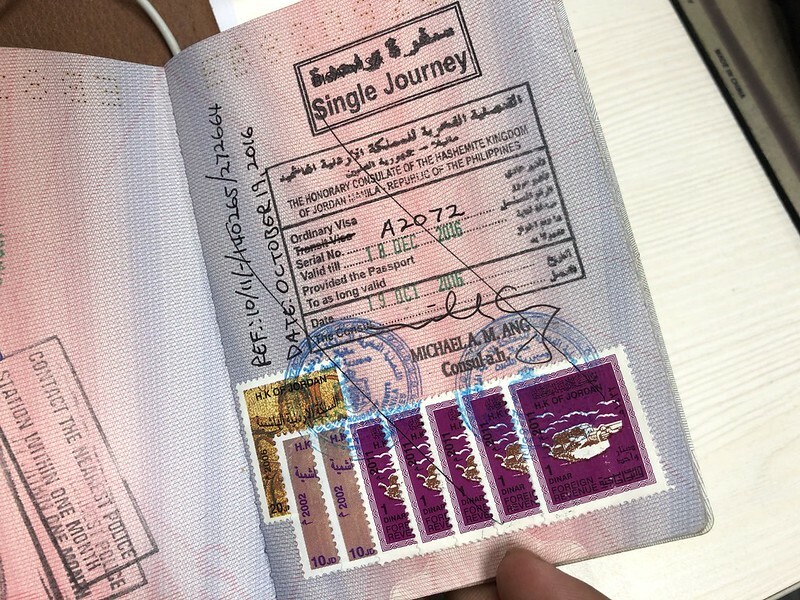 I also suggest you guys to book to that kind of tour because it will help you process VISAs and assistance as to which documents you need for the trip. I checked an available back and forth flight from Manila to Amman Jordan just to give you an estimate of the trip and for the June 2018 timing, it would cost around 35,000 pesos. The currency in Jordan is Jordanian Dinar (JOD) and the value is larger than US Dollar. The equivalent of 1USD = 0.70 JOD or PHP5,300 depends on the exchange rates. Thank you for the valuable info. Just got my passport.